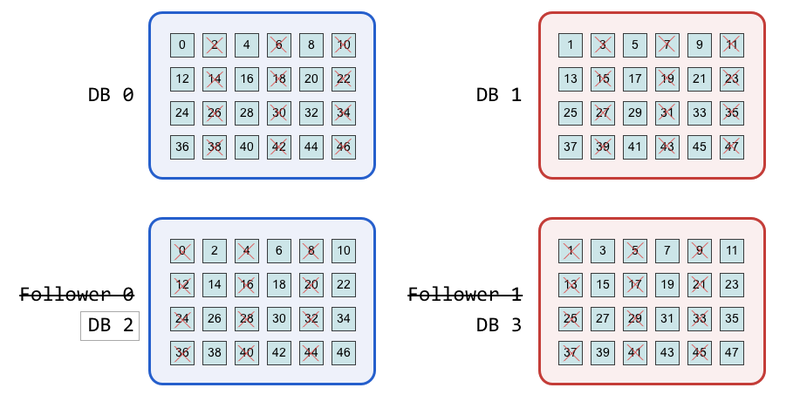 Sharding is the process of splitting up your data so it resides in different tables or often different physical databases. 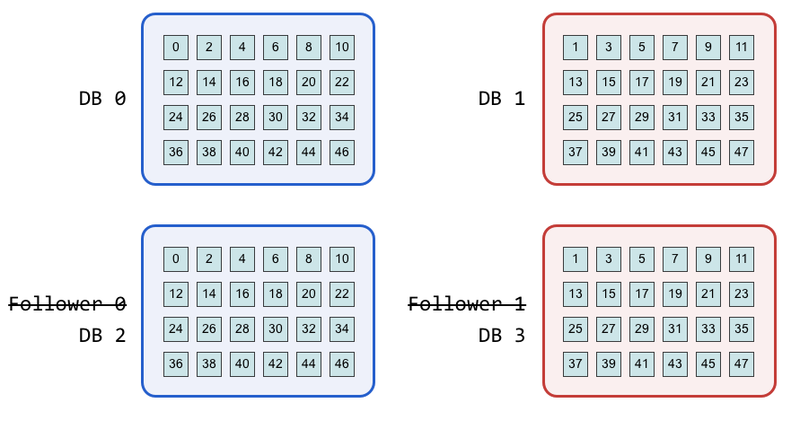 Sharding is helpful when you have some specific set of data that outgrows either storage or reasonable performance within a single database. As you’re distributing data across multiple databases you’ll want to avoid using an integer as your primary key. This would cause for keys to be duplicated within your database and make for a headache when attempting to report against your data. Instead the ideal is to use a UUID as the primary key. By using a UUID and generating this in either your application code or within your database you ensure each User ID is actually unique. 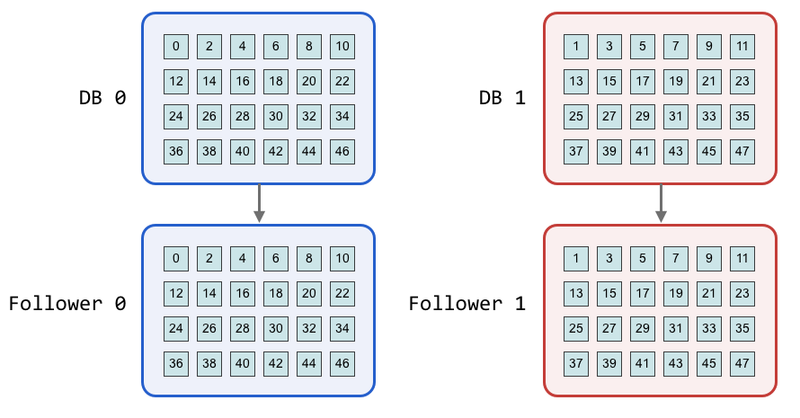 While many applications may never need to scale out their database, when they do, sharding can be both straight forward and effective. While I would encourage many to scale up first as it is an easy option, hopefully this provides further guidance to how to scale out. For those that do anticipate this needed planning for it early with key things such as using UUID’s can make the process less painful. This article of course only grazes the surface, if there’s interest from readers there will be more specifics to follow with actual code examples.